Thanks to the advances in robotic lawn mower technology, Our range are able to automatically take care and maintain your lawn all by itself. Your garden will look beautiful due to the robots ability to cut the grass extremely fine and spread the cuttings which act as a fertilizer. Our range is able to tackle garden slopes due to the option of installing the all-terrain wheels which provide increased grip. These robots are the future! Buy spare parts for the lawn mowing robot! Often, you may experience difficulty obtaining spare parts for certain lawn mowing robots or complications sourcing them. As we work closely with all manufacturers, we may be able to help you. For this service, please fill out the HRobotic form below and we will try and find the required spare part for your lawn mowing robot. If we have been able to find one then you will receive a non-binding offer via email. The entire service is completely free of charge. A garage would be the perfect choice for you If you want to protect the robot from adverse weather conditions without keeping it in your apartment or house. Garages available for different models and also specifically designed for a certain robot. It does not only offer room for the robot but also often has a charging station. This ensures that the robot is charged in the garage and is swiftly ready for use. Most of the mowing robots are able to recognise the garage and drive back into the customised garage automatically. We offer special garages for the lawn mowing robots like the Automower Garage which have been specially designed for the Automower series. 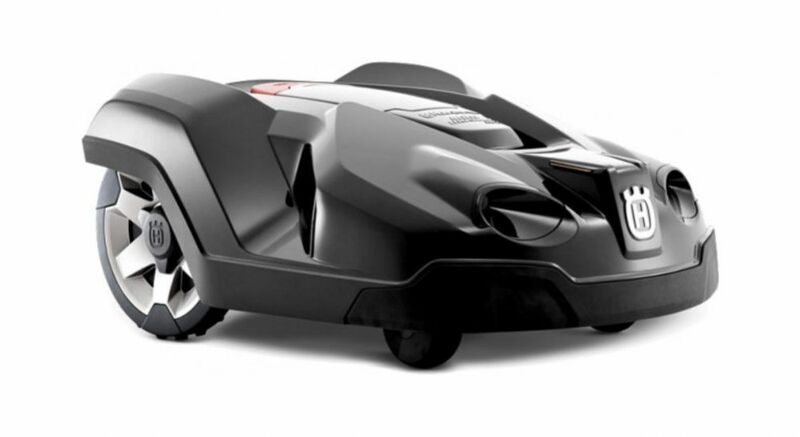 There are also garages for different lawn mowing robots like the aluminium hood. HRobotic will gladly advise you on which garage you requires for your lawn mower robot. We have a huge range of models which gives you a great choice. We look forward in helping you with your choice – just get in touch by calling or sending an email! No storage in the apartment? no problem, you are able to set up the garages in the garden. Recharge and store: the recharger will have a place in the specially designed garages for the respective lawn mowing robot. It returns to the garage and recharges before heading back out to finish the garden. No physical activity: many robots recognise their garage and automatically return after completing the work. Are you looking for a suitable lawn mowing robot for your garden? Then make use of our individual advice and consultation service. Using the details that you provide to us, we will personally select the most suitable robot and send you an offer via email for free. 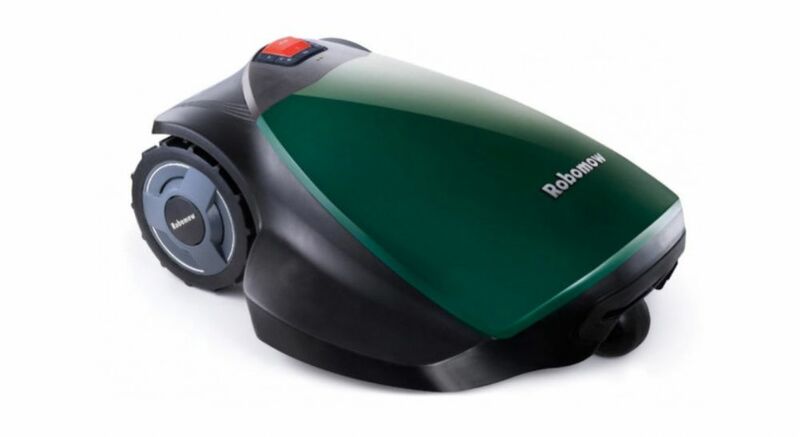 How do we determine which lawn mower robot is right for you? Our professional advisors are experts thanks to many years of experience and direct training through the manufacturer Robomow. With the details that you provide, we can provide you with the advice that you require. Should you have any more questions, please get in touch so that you get the lawn mowing robot that you need and deserve! Do you have a plan of your garden? Then we look forward to receiving it via email. Based on the plan we can determine the suitable lawn mower robot. Can I test the lawn mower robot in my garden? We offer you a special 14-day free test phase. Should you not like the robot then you can return it and get your money back.